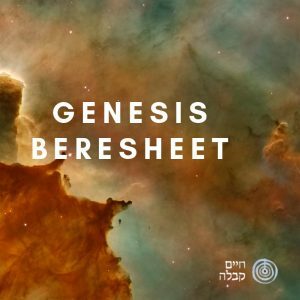 The Book of Genesis is the first of the Five Books of the Torah, and therefore parallels the Sephira of Keter. The stories of Creation and of the Patriarchs represent the genetic code of the creation of the universe, human destiny, the spiritual structure, characteristics and dominating powers of humankind. The Book of Genesis represents the universe and the way in which man can connect with it and learn to control his destiny. For Live Kabbalah University full length lessons enter here.